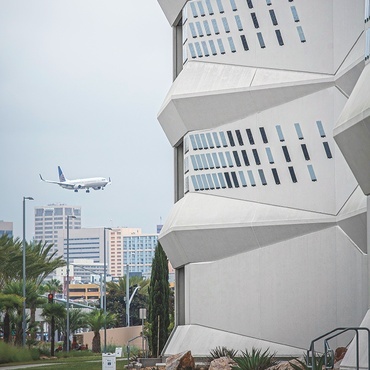 Light comes in many forms. 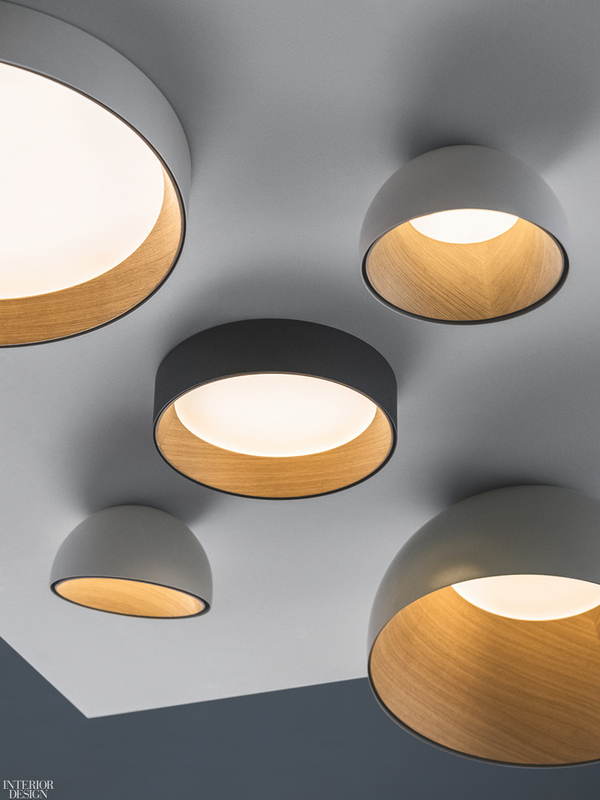 Duo ceiling fixtures in aluminum and oak by Vibia. 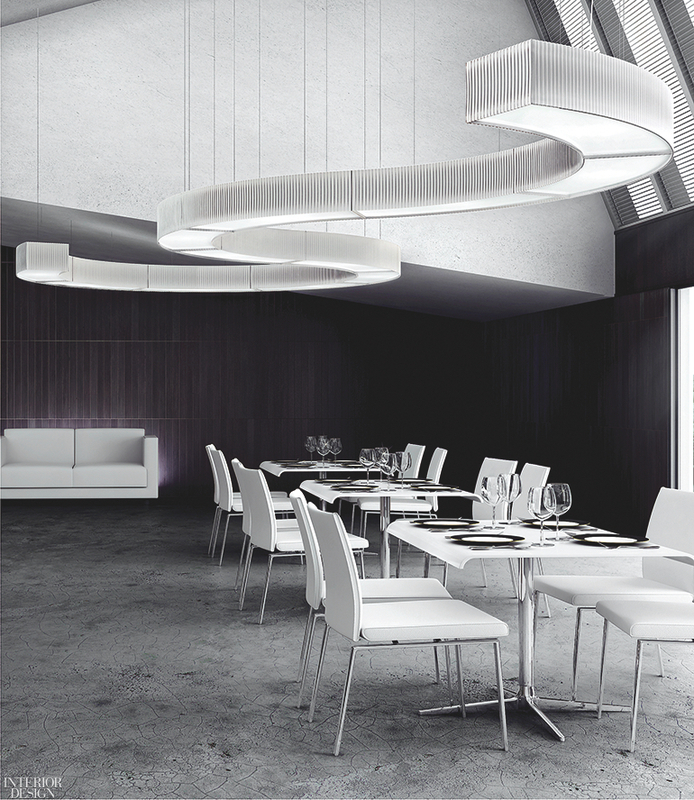 Versatil modular suspension fixtures in acrylic and linen by El Torrent. 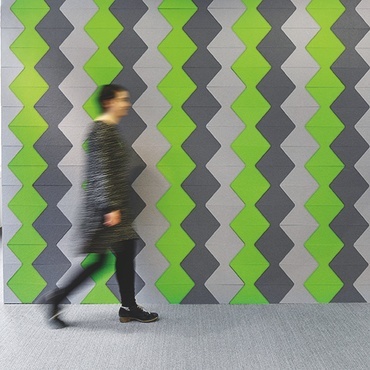 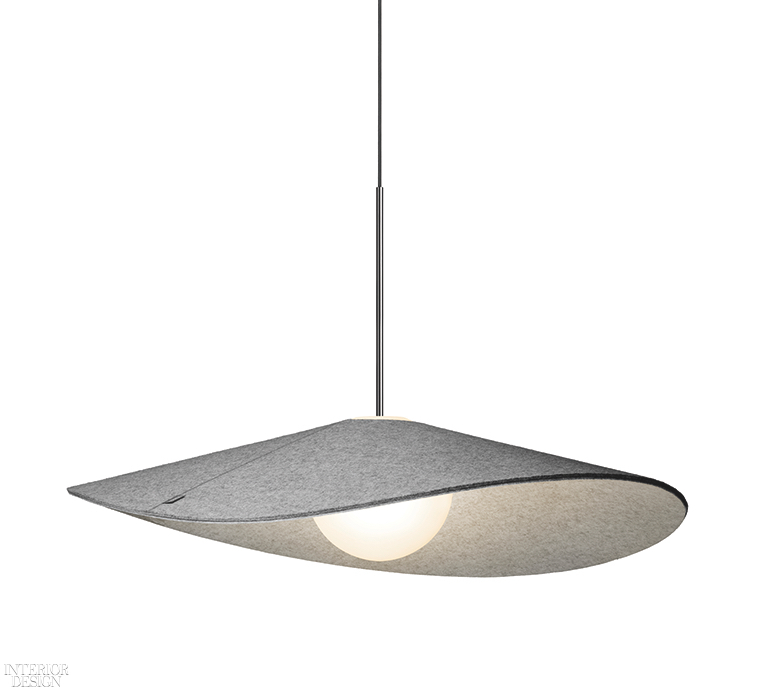 Bola pendant fixture in wool felt by Pablo Designs. 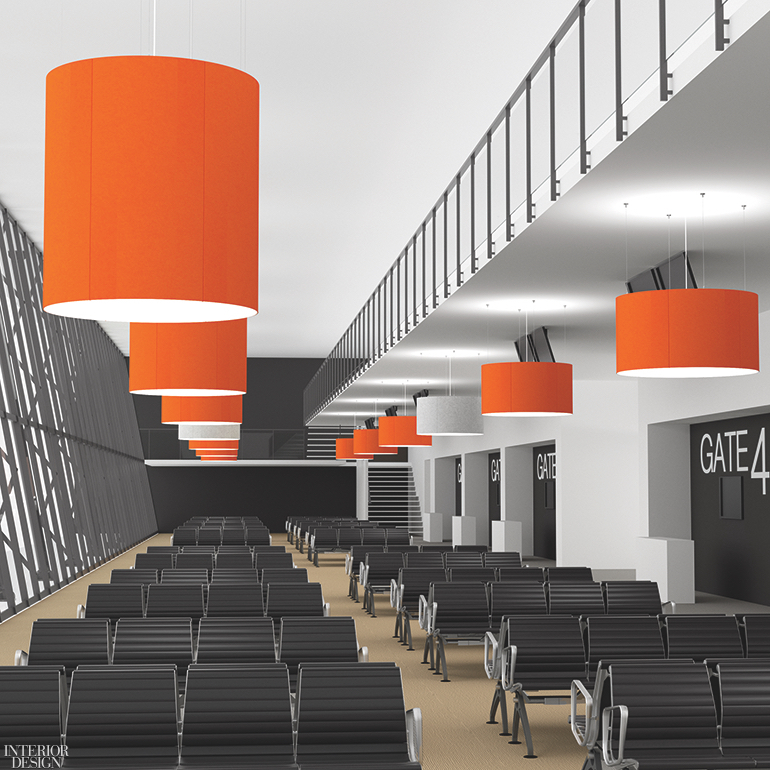 Acoustic Drum pendant fixtures in acrylic and PET felt in Aries by LightArt. 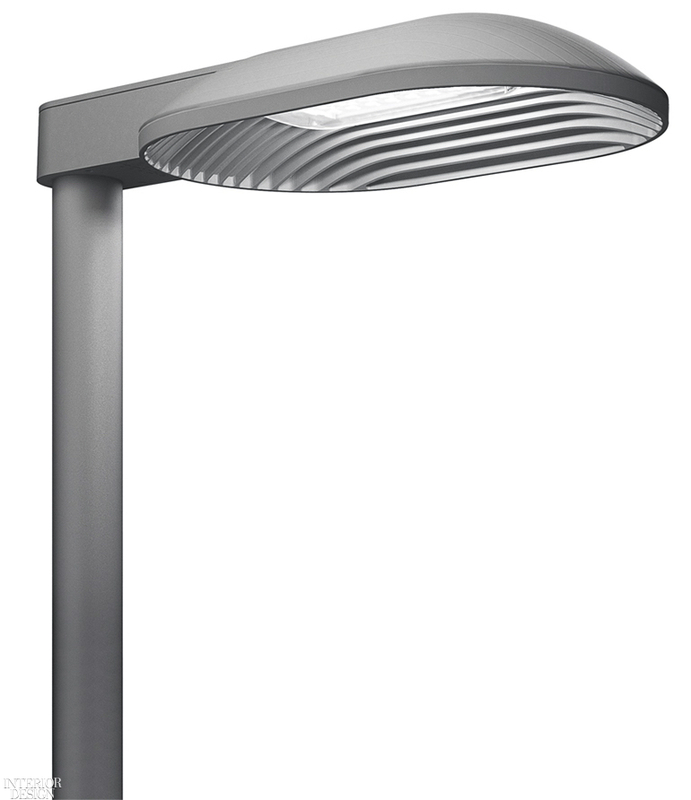 LP Xperi street lamp in aluminum by Louis Poulsen. 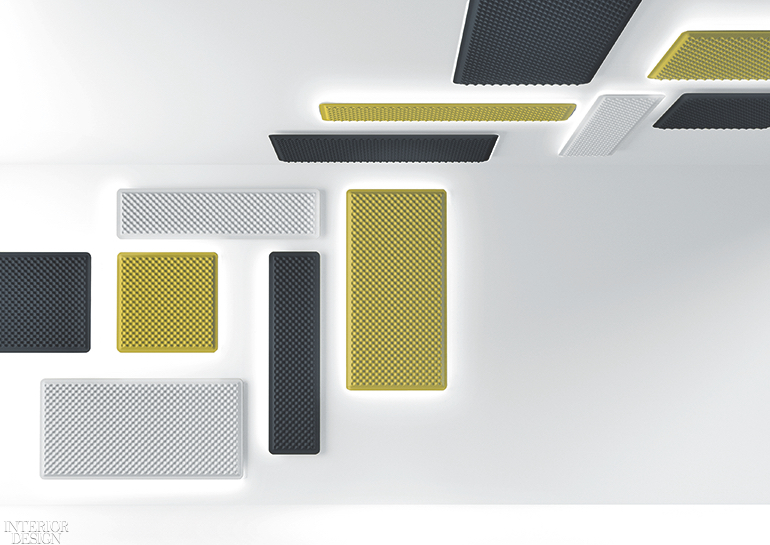 Eggboard acoustical sconces in PET by Artemide. 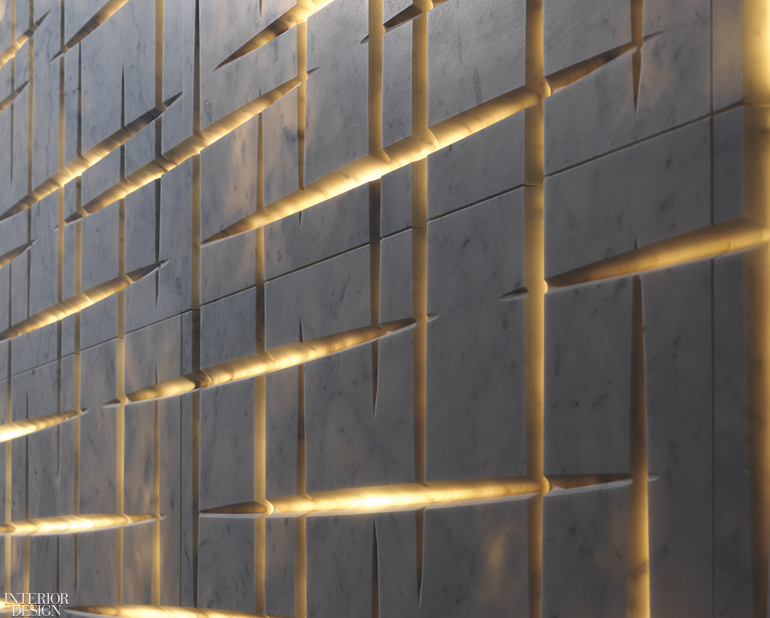 Hamal backlit tile in Carrara ghiaccio marble by Lithos Design.